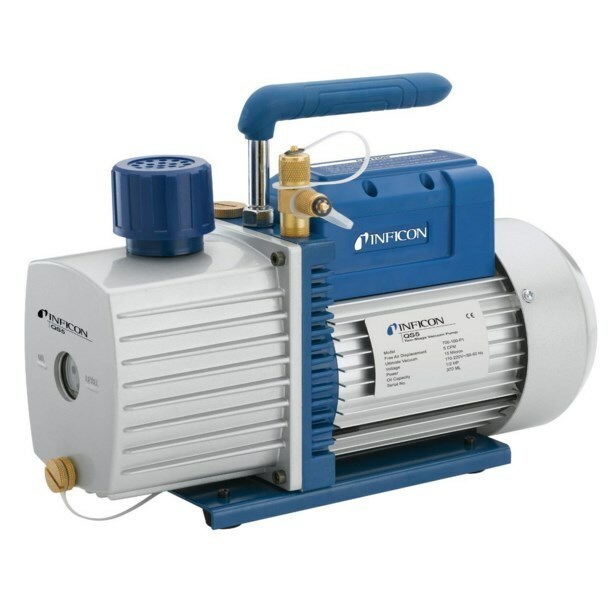 QS5 is a 5 CFM pump with premium features without the premium price. Dual voltage operation, brass fittings, and an exhaust demister make QS5 a great pump for everyday use to get you quickly to the next job. A two year over-the-counter warranty ensures QS5 will stand up to daily punishment for years.